This is my first public money diary update. Hope you enjoy it. 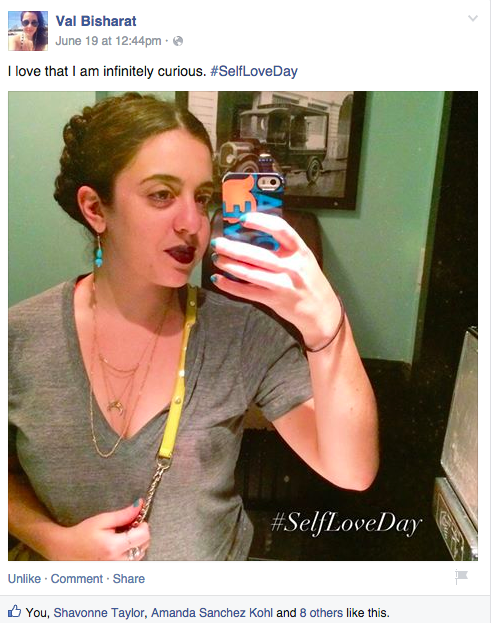 A BIG thank you to everyone who was a part of Self-Love Day. I hope that you spent the day being gentle with yourself and acknowledging the amazing qualities you possess. I was blown away by the beautiful selfies and touching captions you contributed. It was simply amazing to see you take a moment to share what you loved about yourself. I launched the first Self-Love Day is on June 19. It is a day to put your needs and financial stability first. June 19 is also Juneteenth, a celebration to commemorate the abolishment of slavery in the U.S.
Income disparity and the lack of accessible resources to improve your financial literacy is arguably a new form of slavery. - Click to tweet. — Tanzina Vega. New York Times. December 2014. 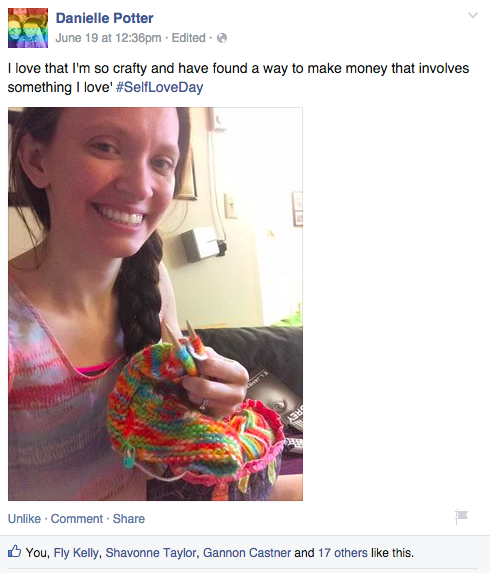 Self-Love Day is my small way of trying to bring attention to the need for financial independence and help you attain it through financial literacy and recognition of your self worth. Below are some of the selfies and the insightful comments you shared. Money & Mimosas is a resource for lifestyle entrepreneurs. We are passionate about financial literacy & independence, and the freedom to live the good life. Click here to join our newsletter for weekly tips on how to build a celebrity business.